Who doesn’t want everything they love at their fingertips? At Modera Jackson, that’s exactly what you get. On-site amenities include a state-of-the-art fitness studio, a posh theater and media room, an expansive outdoor courtyard, common and private resident patios, flex-work areas and a community clubroom, just to start. No other community comes close to the experience you’ll have at Modera Jackson. Top to bottom, quality permeates our community. Stand atop our rooftop deck and take a few minutes to appreciate the beauty of the views surrounding you. 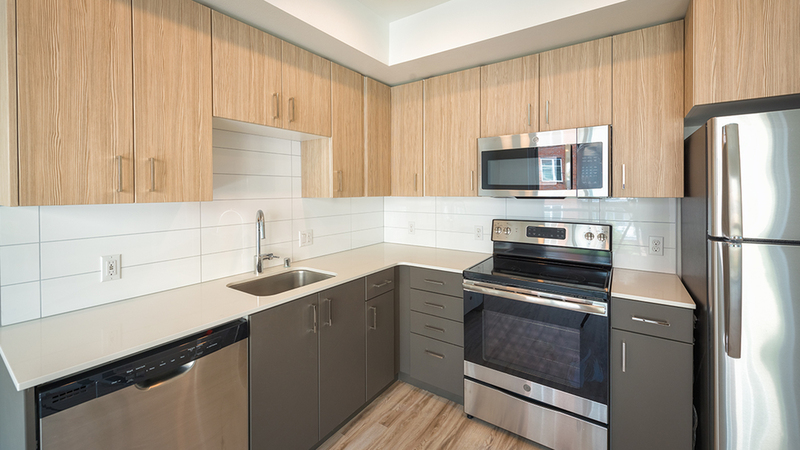 When you’ve had your fill of the mountains, the city, the Puget sound, and the fresh air, kick back in our rooftop clubroom and socialize with fellow residents or friends. The experience at Modera Jackson is one you’ll not forget. 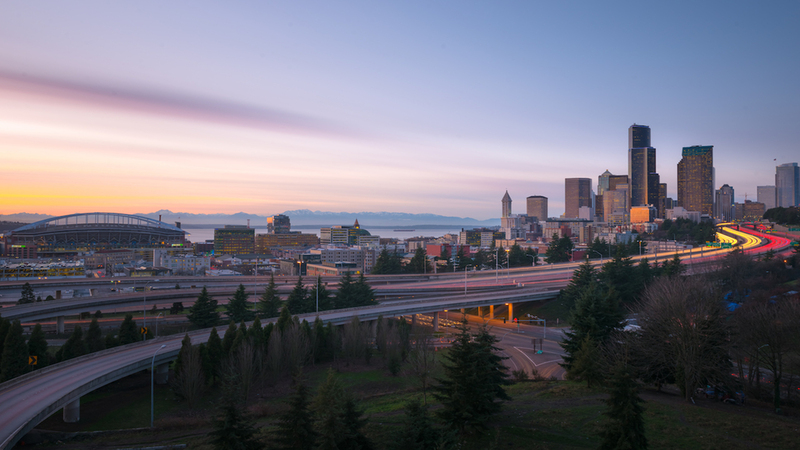 Coupled with everything Seattle has to offer, you’ll quickly see why so many residents are proud to call Modera Jackson home. Give us a call to schedule your own in-person tour.